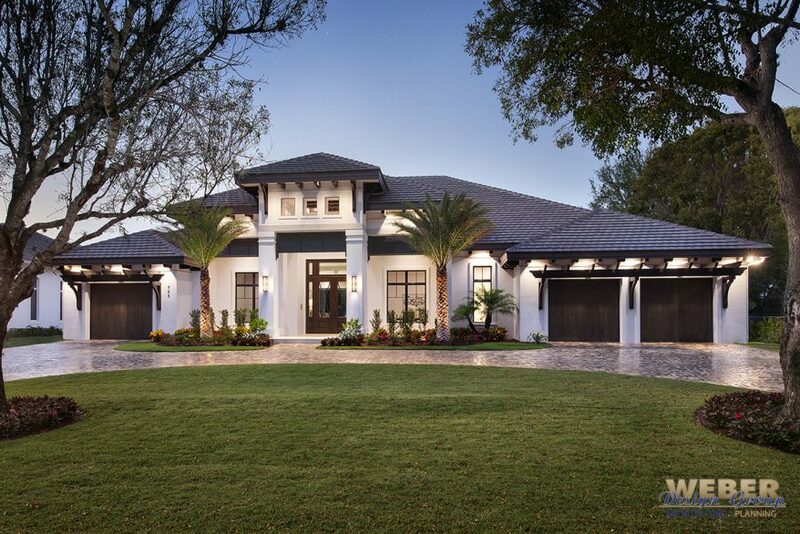 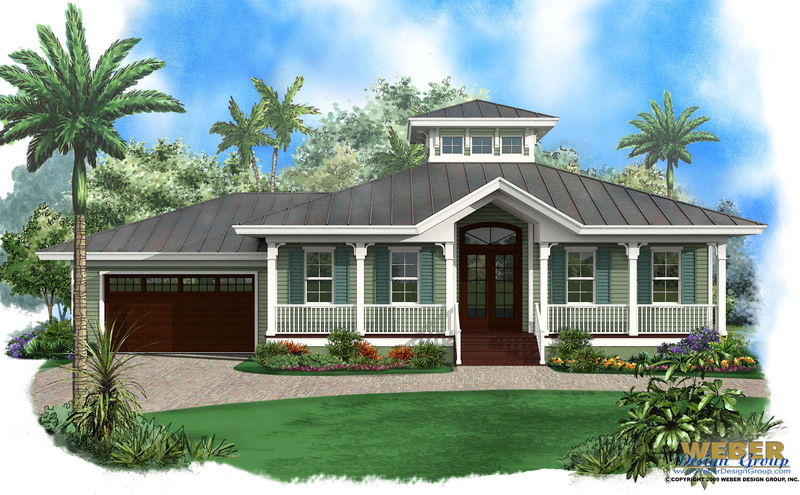 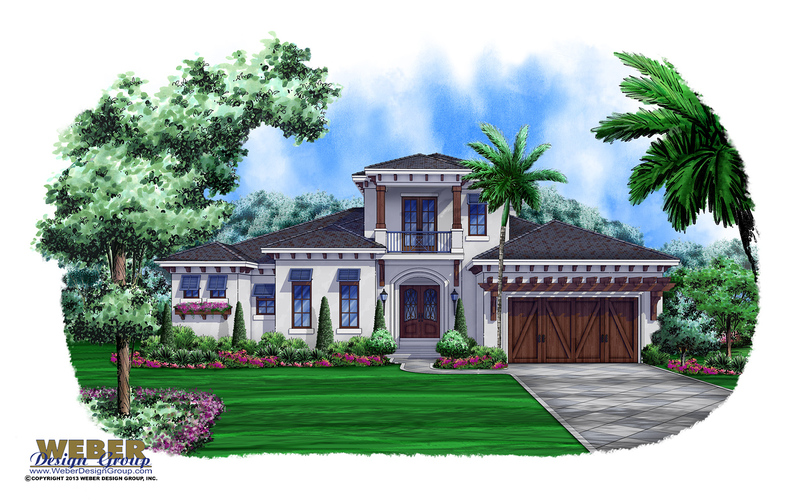 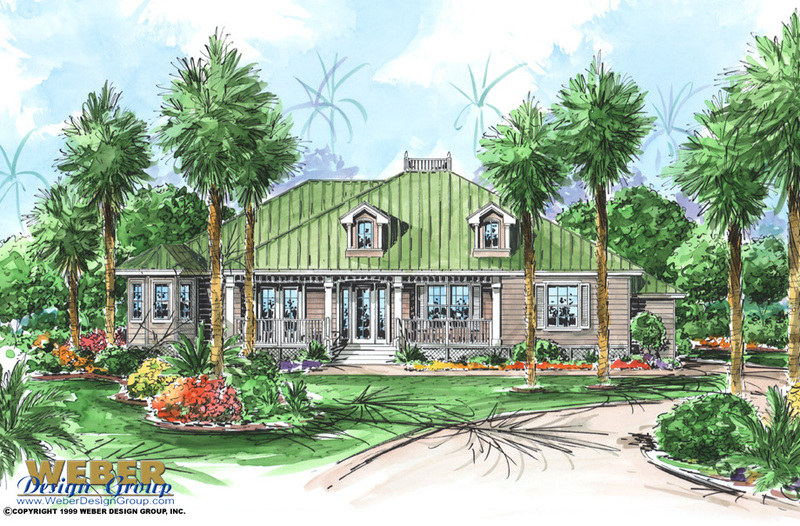 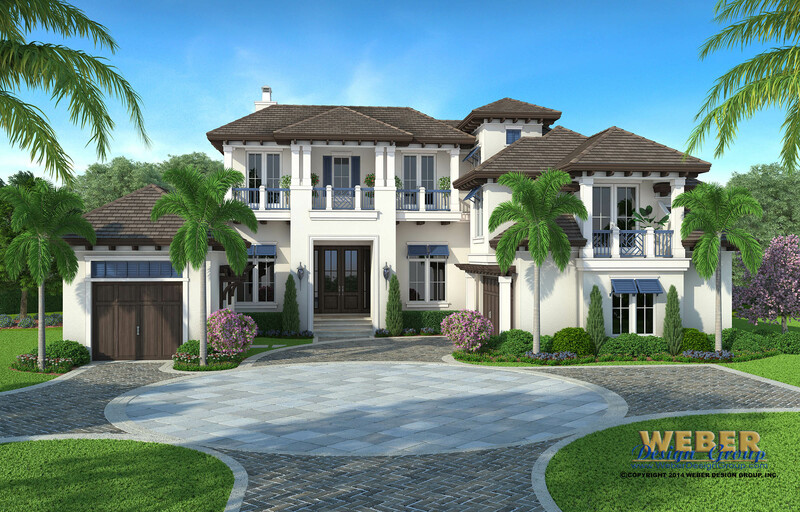 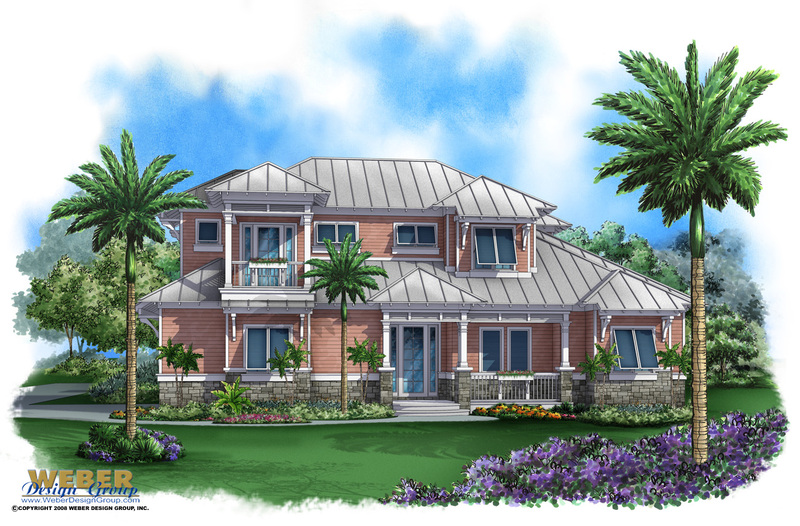 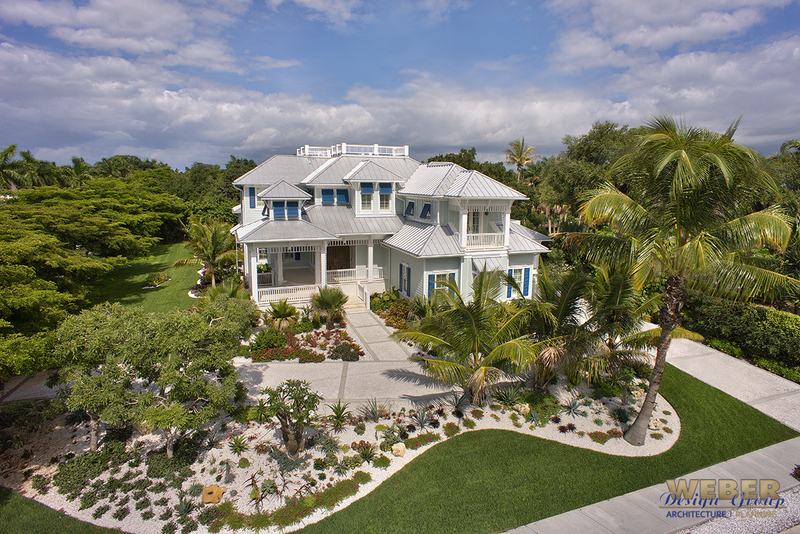 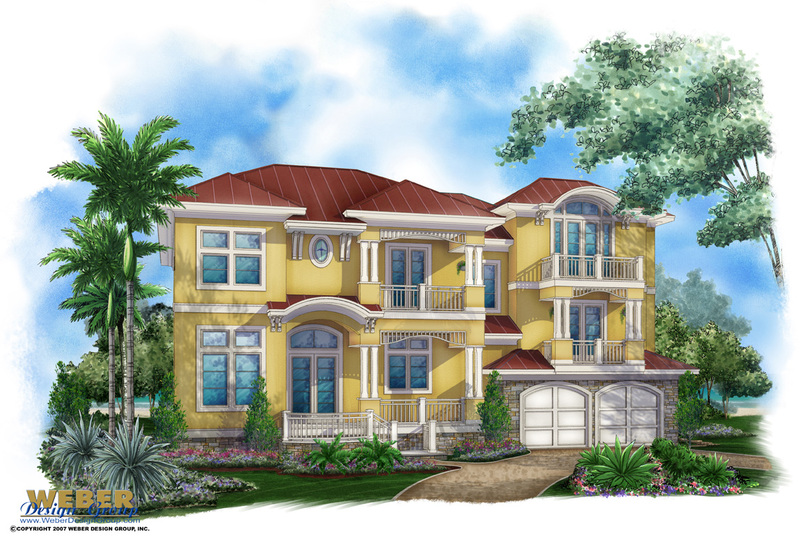 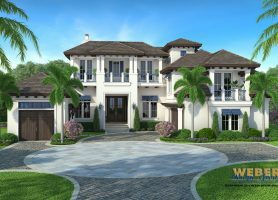 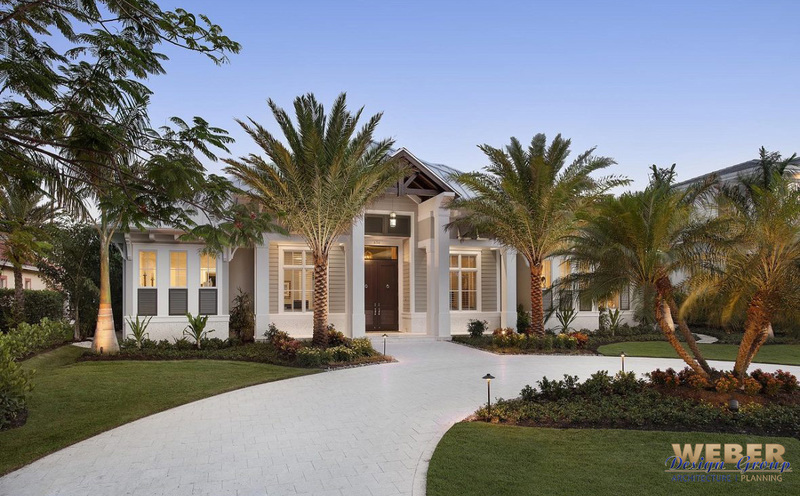 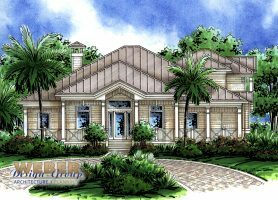 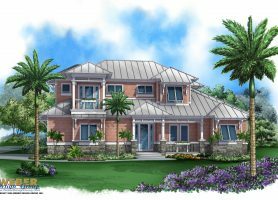 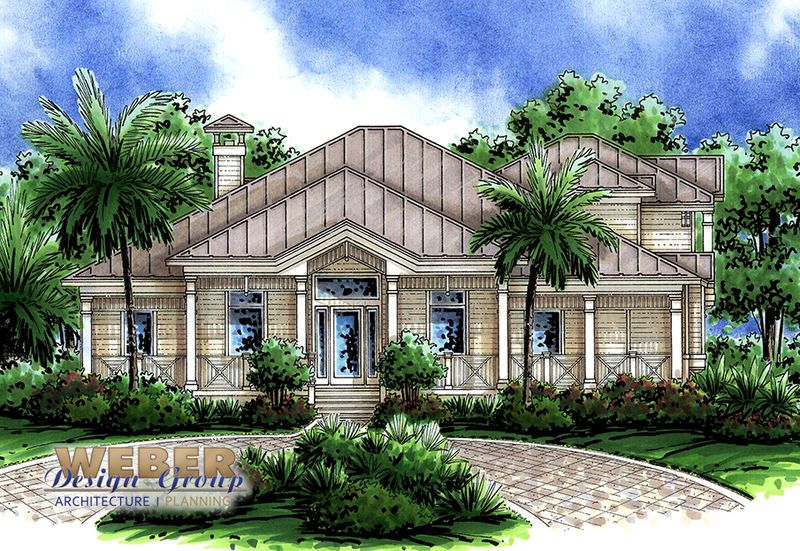 Our Intracoastal house plan styles are designed with optimal rear exposure to take full advantage of the fantastic waterfront views of an Intracoastal lot. 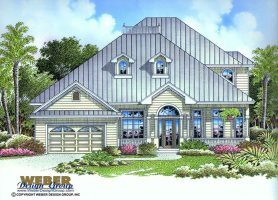 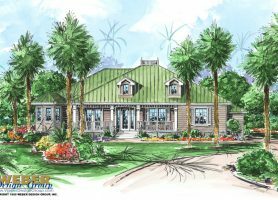 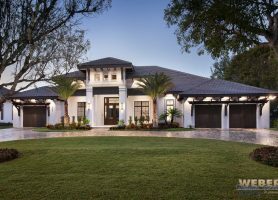 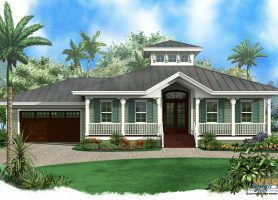 We specialize in coastal style home plans, like Intracoastal home plans, that feature plenty of windows, sliding glass doors, rear decks and utilization of a second floor to make the most of your Intracoastal or beach home lot. 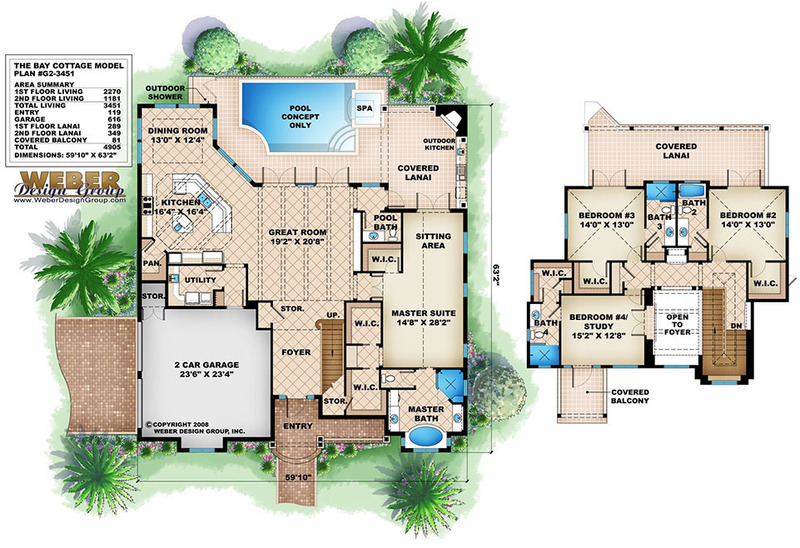 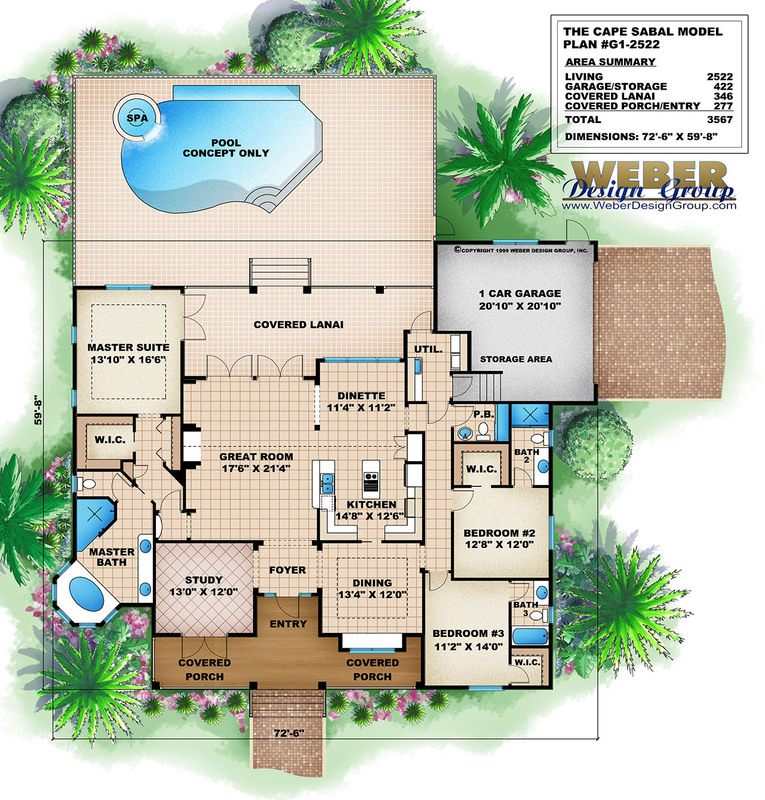 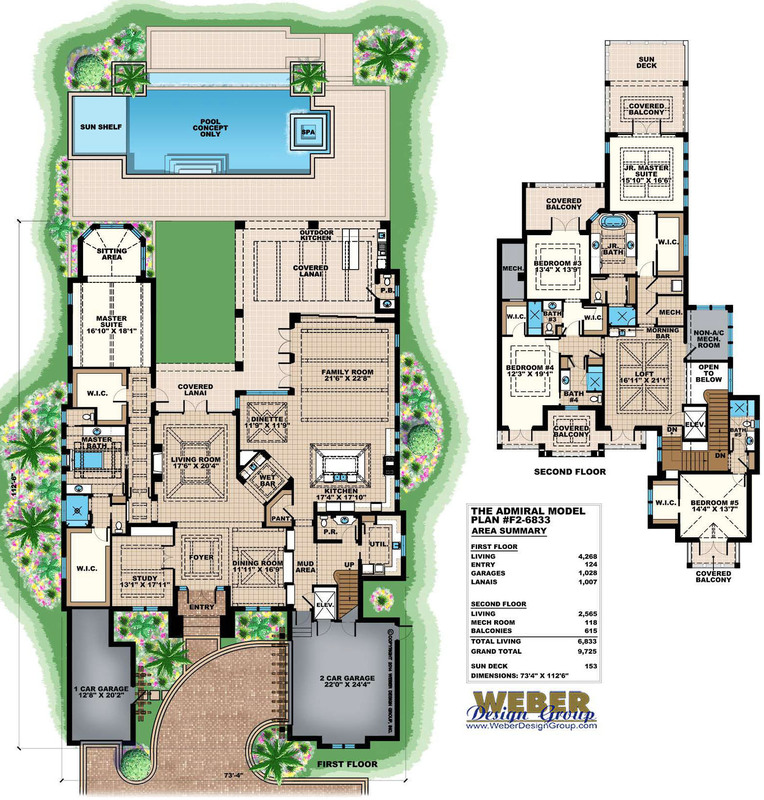 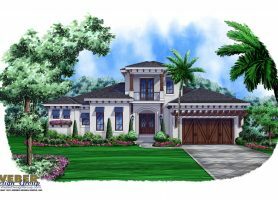 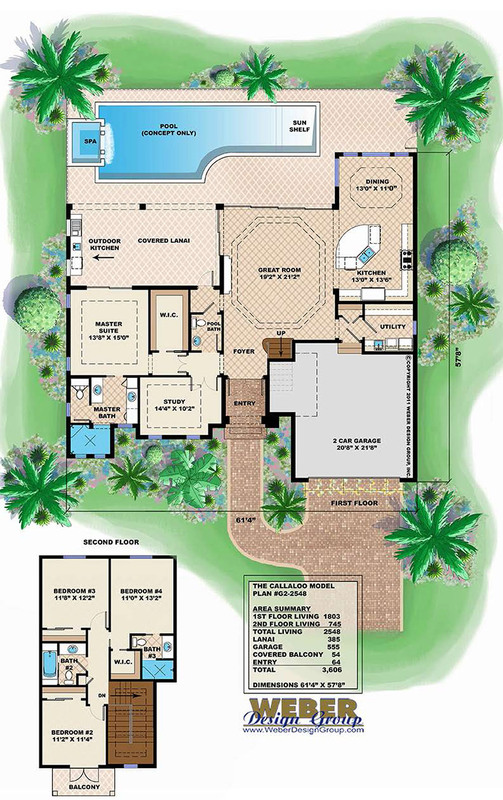 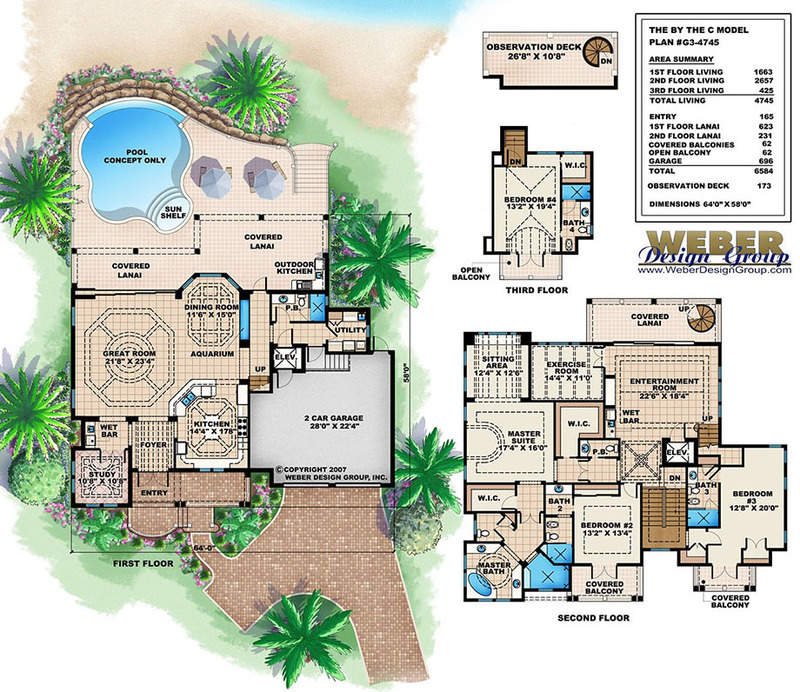 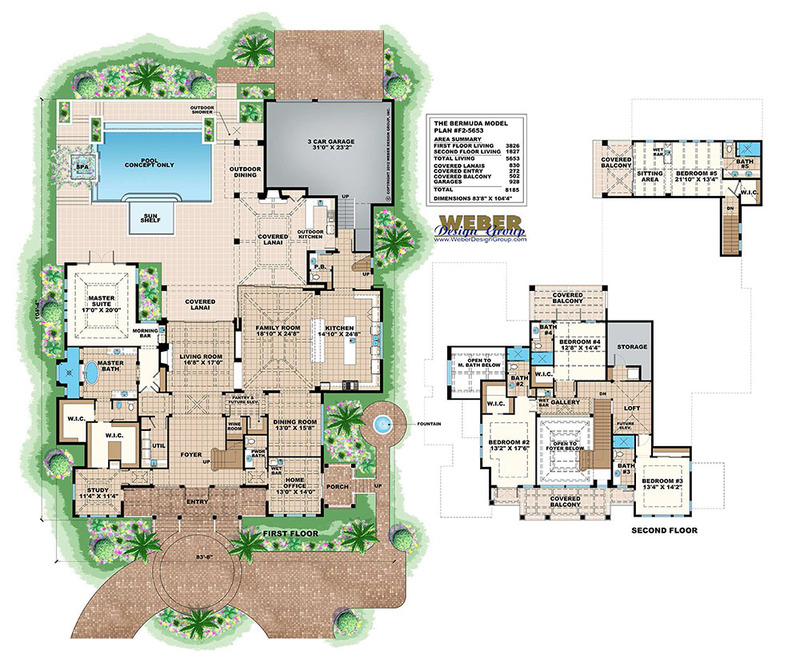 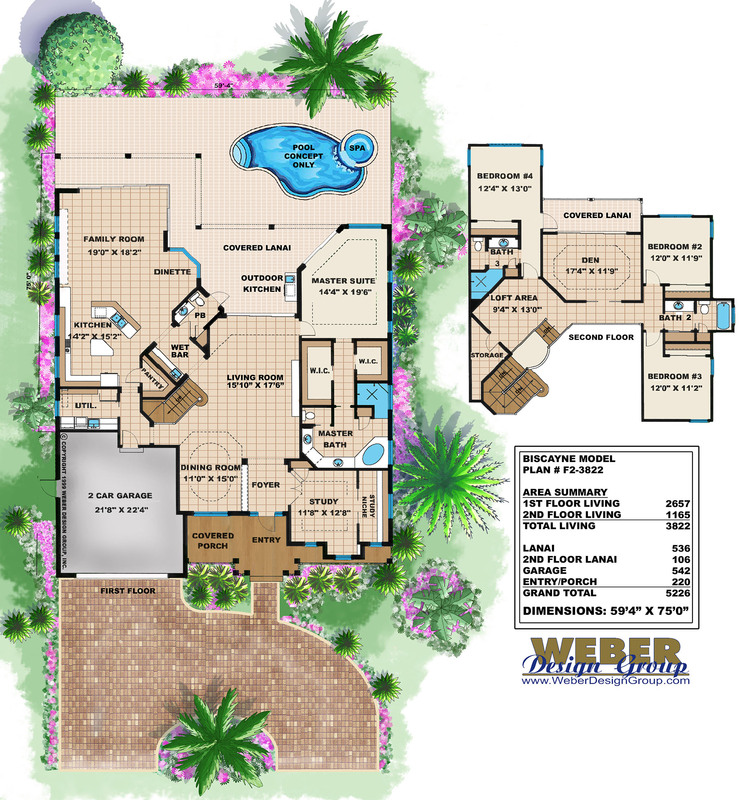 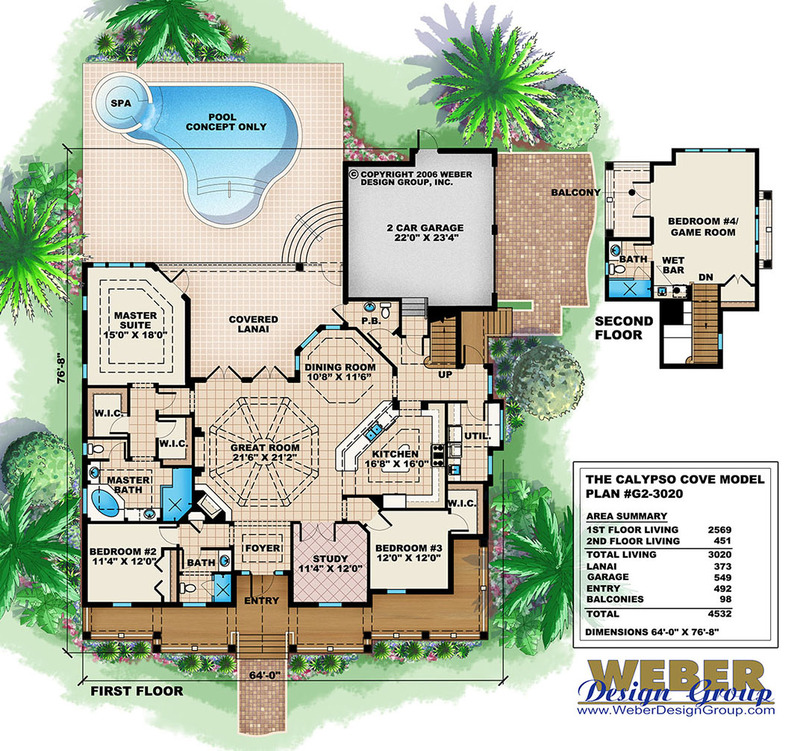 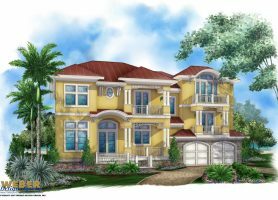 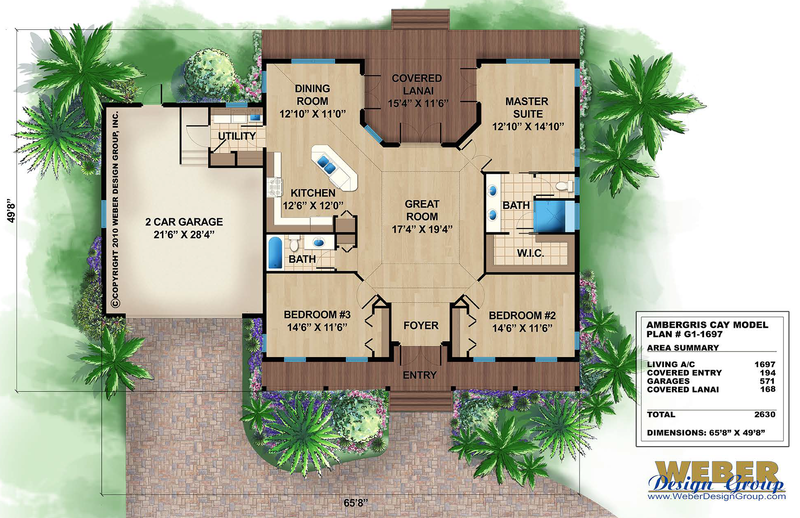 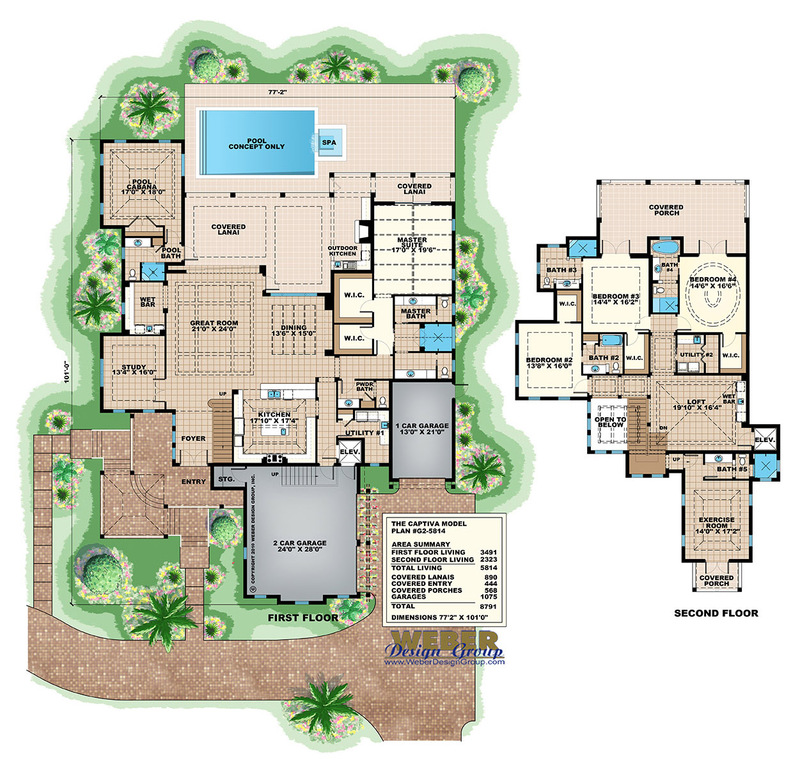 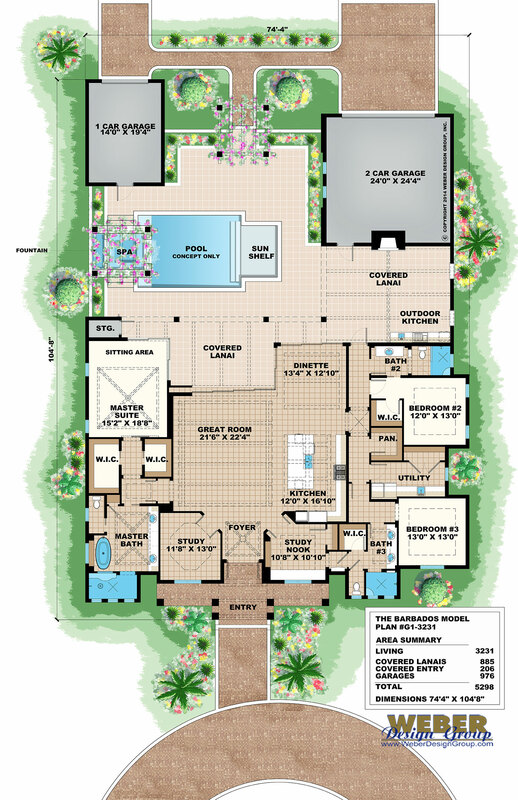 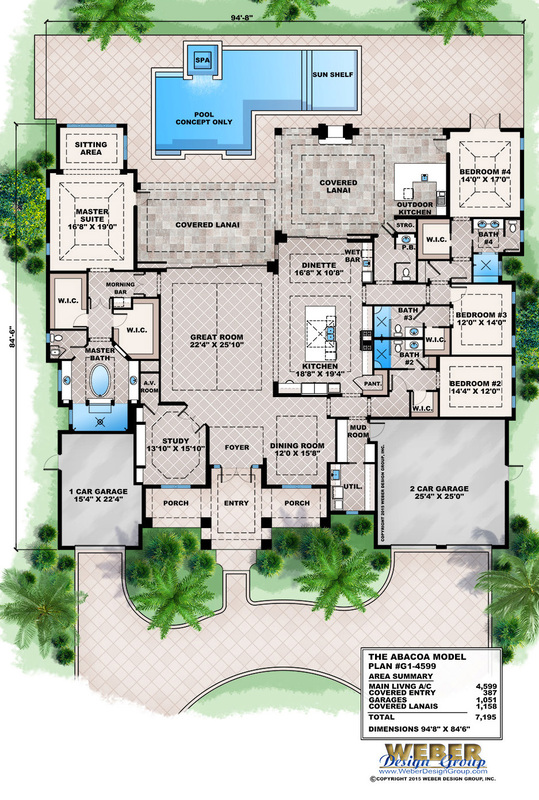 Click an Intracoastal house plan below to view the details, pictures and floor plan specifications.